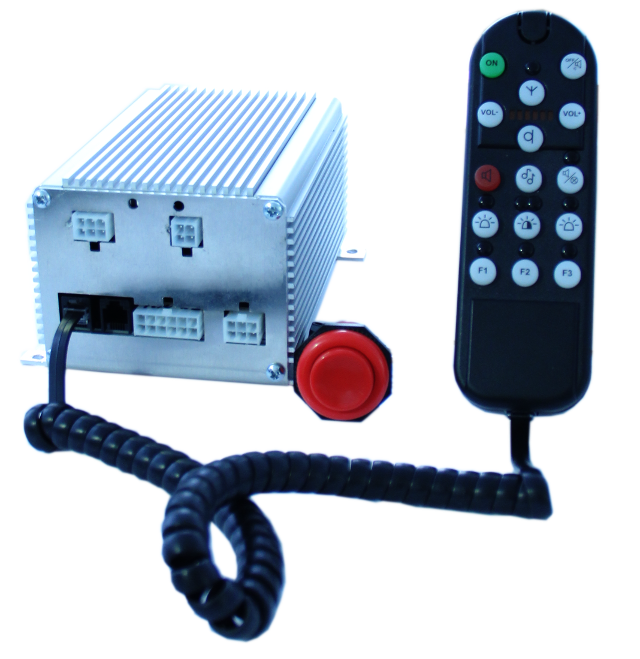 The Electromechanical Polish company –ELEKTRA S.I.- produces warning lights and sound alarm for privileged vehicles and other burdensome cars in the road traffic. 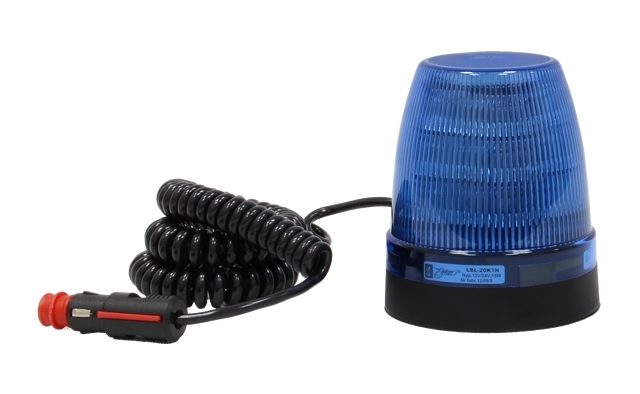 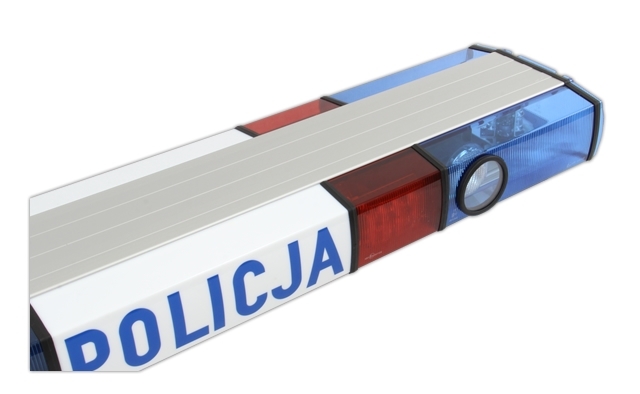 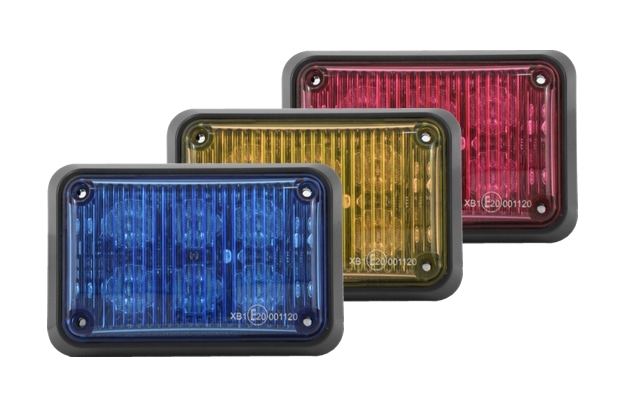 In our Lightbars, Directional Lamps, Beacons, we use three colours: blue, red and orange. 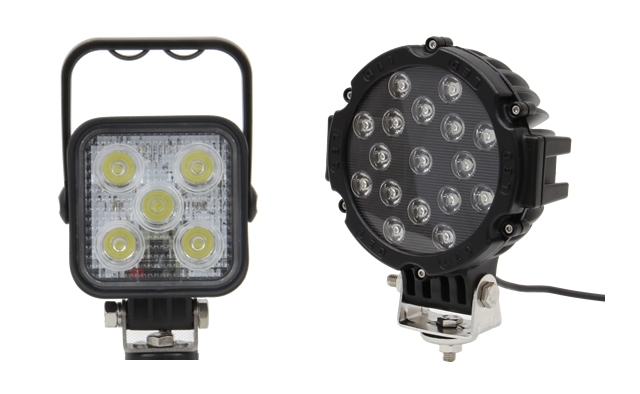 We also produce high-yield Work Lamps. 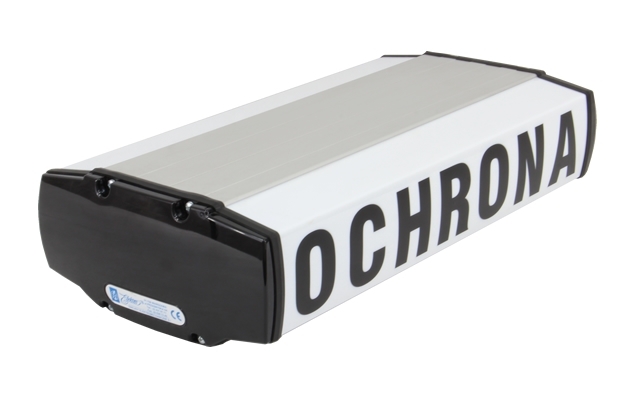 Our company in order to meet the needs of the market, carries out constant construction work on new products. 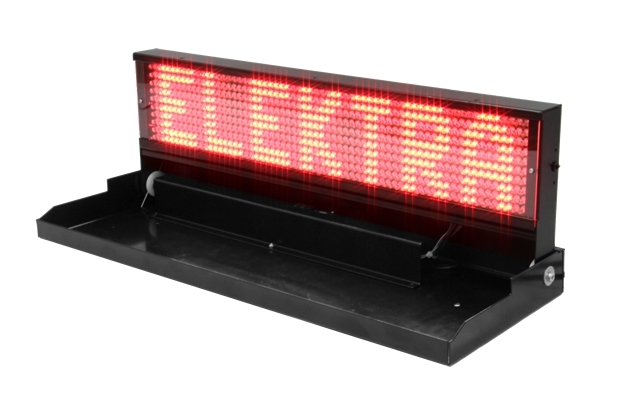 Electra’s production and development division follows the latest trends in technology and design using latest LED systems. 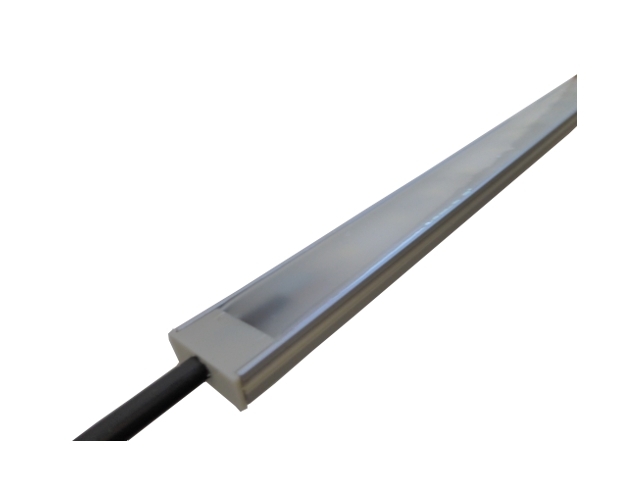 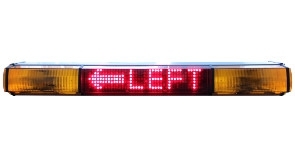 To our SLENDER ( low profile lightbar) line we added next product - DUAL COLOUR lightbar.